The Philadelphia Eagles 2016 coaching staff is beginning to take shape. 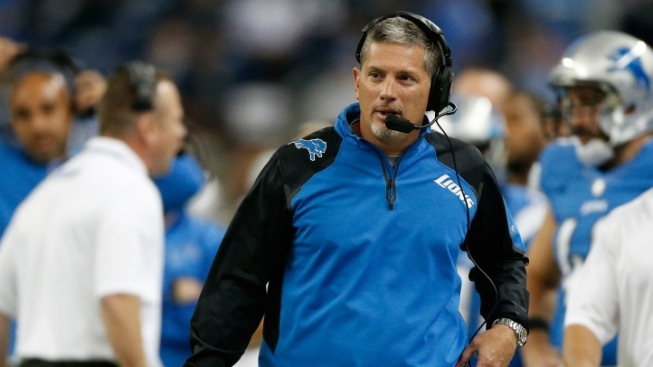 On Tuesday, new head coach Doug Pederson met with defensive coordinator candidate Jim Schwartz, and Don Banks of Sports Illustrated reports that while no deal has been signed yet, an agreement is already in place. Schwartz last worked in the NFL as the Buffalo Bills’ defensive coordinator under Doug Marrone in 2014. As you might remember, Schwartz was the Detroit Lions head coach from 2009-2013, during which arguably his most memorable coaching move was almost getting into a fight with Jim Harbaugh after a Lions loss to the 49ers. Schwartz also interviewed with the Jags this offseason.